Having announced the LIVE Summit last week, we wanted to give you the chance to start levelling your vehicles ahead of its launch on April 24. 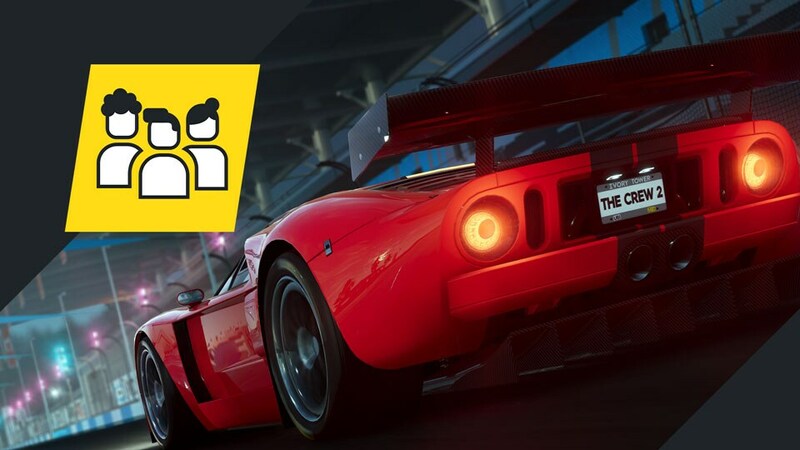 As such, from April 10th to April 24th we are boosting the frequency of LIVE Reward crate drops in free roam, and increasing the perf value of all parts dropped. No challenge is too great for the samurais of street racing. 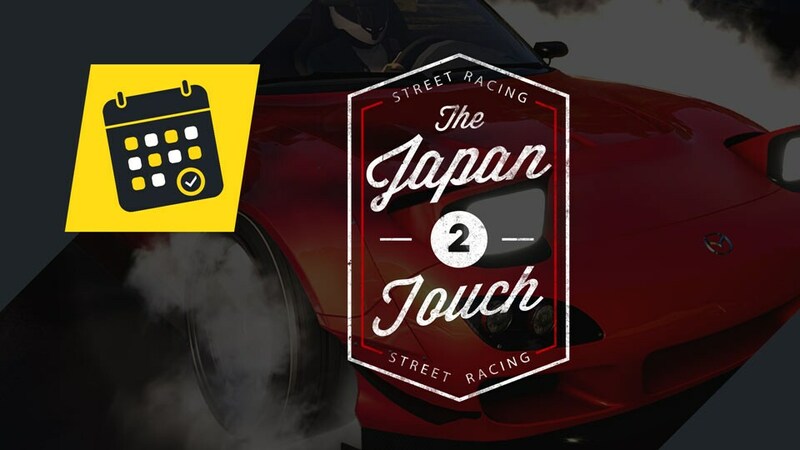 Here's to the Japanese code of speed and style - now get out there and show your skills! This week, our featured Community Playlist is by Rekishi. You can find it in the Mixed LIVE Battle queue, on Wednesday April 10 and Saturday April 13. Grab your helmet, we'll see you at the starting grid! 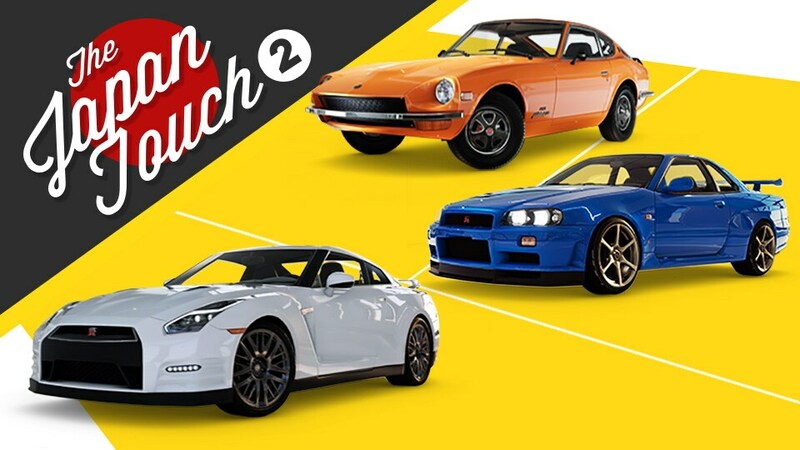 Make sure you watch out for the Nissan Edition bundle from April 11 to April 15. Check out Ubi-MrDrPink’s Let’s play! Wherever there are races, there will also be leaderboards. 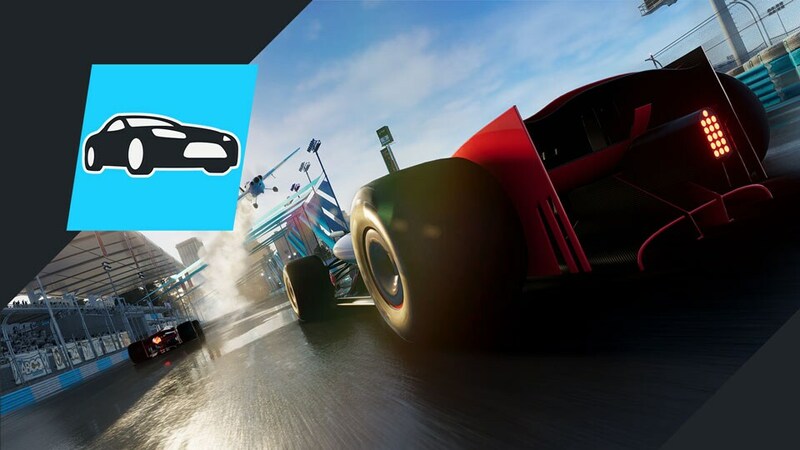 For this week’s Community Roundup, we gathered some runs from drivers who are giving it there all to climb the leaderboards.